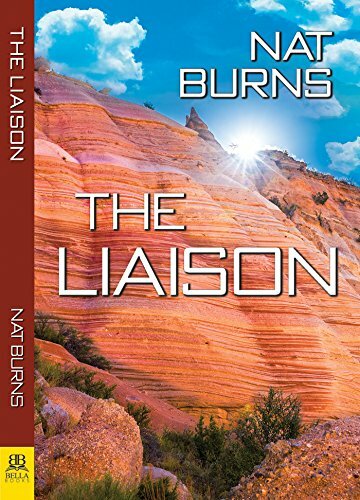 Woefully behind on my reviews and trying to catch up I want to recommend 𝗧𝗵𝗲 𝗟𝗶𝗮𝗶𝘀𝗼𝗻 by Nat Burns. This is a really well written and well thought through science fiction story set in the reality of now, present-day New Mexico. Good twists in the plot, sympathetic main character and a concept just on the edge of our belief in alien contact.